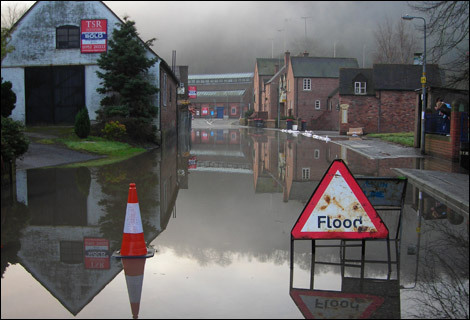 On Thursday April 11th, 7pm to 8.30pm at Coalbrookdale & Ironbridge Community Centre, the Trust will be hosting a film called High Water Common Ground. The film is about flooding and what we can do to alleviate it. The film will be followed by the launch of a Citizen Science project called ‘Learning about Lydebrook as well as giving an update on the Farm the Flow project. The aim is to get the local community involved in monitoring issues around natural flood management, and for those who sign up, no experience will be necessary as full training will be given. We also hope to capture local knowledge of the Lydebrook catchment.